Thanks to today’s Guest Blogger, Ray Taylor, whose take on transition is fresh and timely. Look for his suggestions to go after new opportunities while you’re in transition or just because…you’ll see the value! Webster’s dictionary defines transition as “a movement, development, or evolution from one form, stage, or style to another”. Many (including the owner of this blog) have written that the whole concept of employment is changing – permanently. On that basis this term, transition, makes sense. With that in mind, if you are one of those describing your current situation as “in transition”, consider what you are doing during this time. If you are focused on replacing the job you had with one very nearly the same as the one you lost, that might work for you but, it’s not transition. Now, I’m not trying to pick on you for not complying with Webster’s definition. What I am asking you to do is realize that the demand for many positions is not coming back to pre-2008 levels – ever. That means the competition will be stiffer, the compensation will be lower and the time to land will be longer. Are you prepared for that? Let me ask you another question. Did you really love that old job? I mean “wake up in the morning and can’t wait to get after it” love? Right, I didn’t think so. 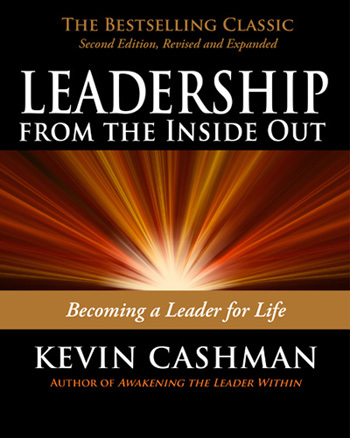 Kevin Cashman starts his book Leadership from the Inside Out with a story about choice. He asks you to imagine being stranded in a snowstorm and missing that important meeting that you are rushing to. Do you rant about it and let it raise your blood pressure? Or do you realize that one of the things you often say you’d love to have, is just a few hours alone to think? Do you let this event derail you or, do you choose to see it as a wish that has just been granted? You choose. You can also choose to live the definition of transition during this challenging time. Instead of the old school job search, engage in transition. Reinvent yourself. Learn. In It’s What Inside that Counts, Janine discussed ideas to help us connect with our internal motivations. The three ideas revolved around seeking autonomy, mastery and purpose. Think of these three concepts during your transition. 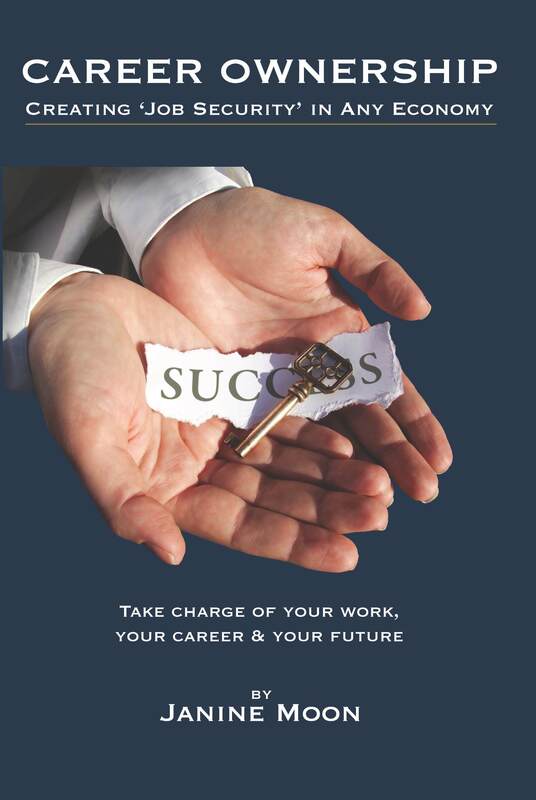 Autonomy: Rather than submitting hundreds of resumes blindly and hoping for a call, look around. What problems could you solve for a friend starting a business? She might love to have the professionalism you offer, but never thought she could afford your price tag. So, help her. Help her first and then let the financials work themselves out (they will, trust me). Volunteer for charitable organizations or non-profits that are struggling. If you can make a difference people will notice. People you have helped will be looking for ways to help you. You won’t be going in, with hat in hand, asking for referrals. You will have an ally who has seen you in action and would be glad to recommend you. Don’t even think of telling me you don’t have time. If you want to do the traditional job search, it’s going to take you 6 – 9 months to find a job you don’t really like. Consider this activity your part-time job and, more importantly, part of your journey to fulfillment. Mastery: For the new role you would really love, you might need to master some new skills. Let’s say your friend with the startup can afford to pay you half what you are used to. But, you will learn some new skills. Add the cost of tuition at a business school to your pay and you might find you didn’t take a pay cut at all. Join groups and pay attention to the events they host. Many are low or no-cost events. Offer to help with the planning. Being a planner is like a backstage pass. You may be able to meet a knowledgeable and influential keynote speaker in the field you are pursuing. How much would that be worth? Purpose: Having a purpose is uniquely human. Finding it isn’t a journey you have to make alone. Your coaches might be right in front of you. Instead of asking people how they can help you find a job, ask them if they know their purpose. 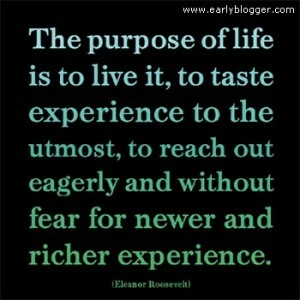 When you find the ones who know their purpose, find out how they learned what it was. Find out who you are and what you are here to do. Learn what skills you need to master to fulfill your purpose. Taking ownership doesn’t mean going solo. Seeking guidance can be an important step to transition. Not transition as a euphemism for joblessness, transition as Webster defines it. 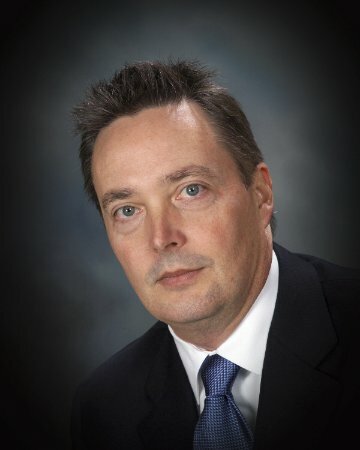 About: Ray Taylor is an accomplished sales and customer service leader focused on innovation. Ray also serves on the executive committee of Ohio University’s Sales Centre. Write to him at raytaylor@choice32.com.